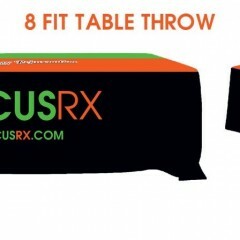 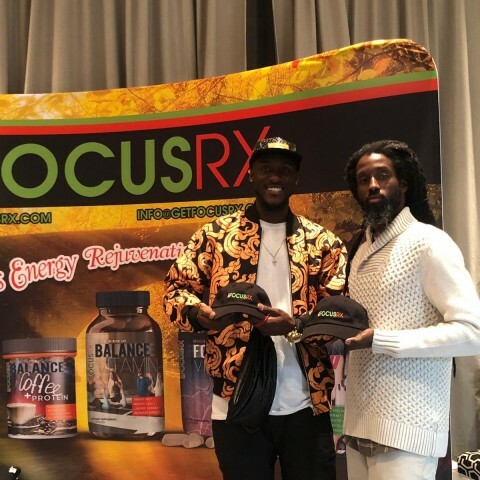 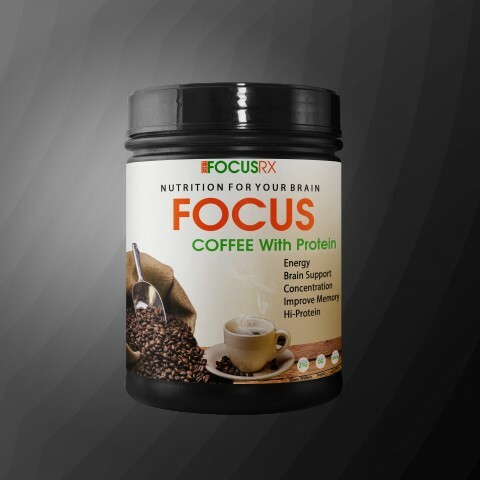 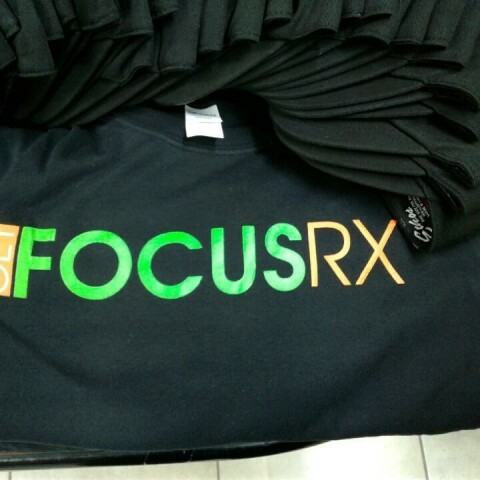 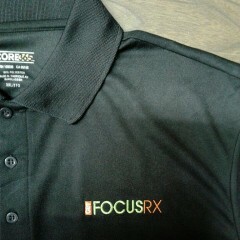 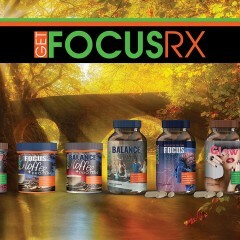 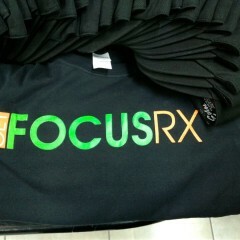 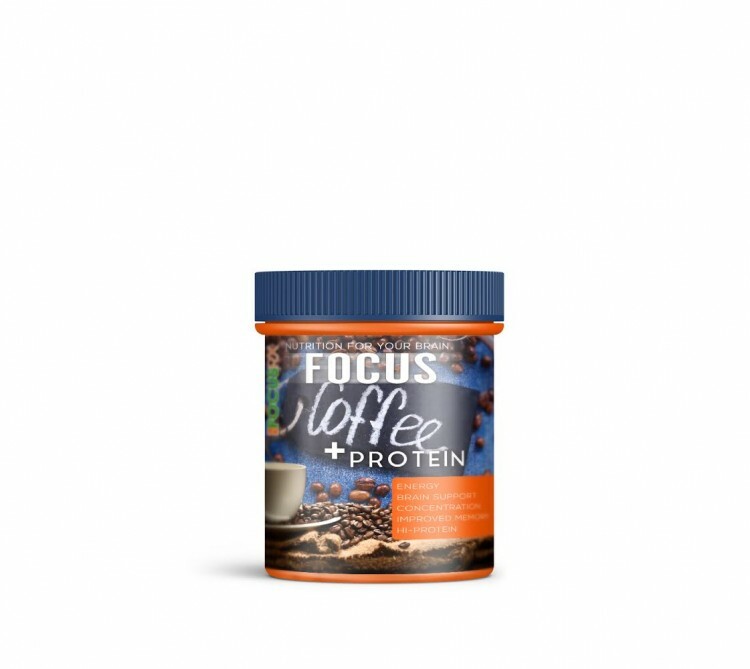 GetFocusRx is now friends with jjones. GetFocusRx is now friends with JohnAuAnd. 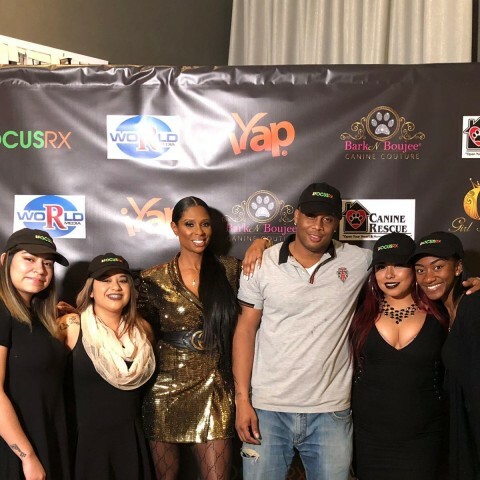 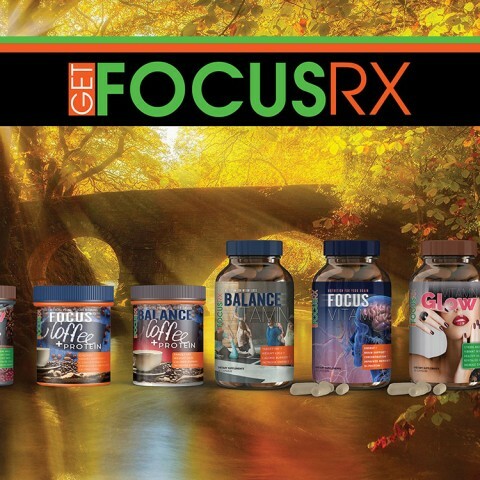 GetFocusRx is now friends with BarkNBoujee. 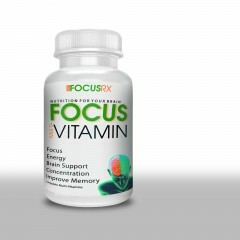 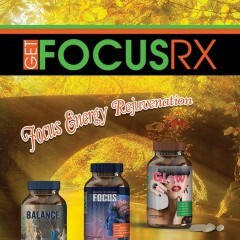 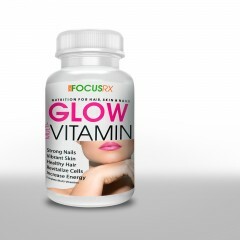 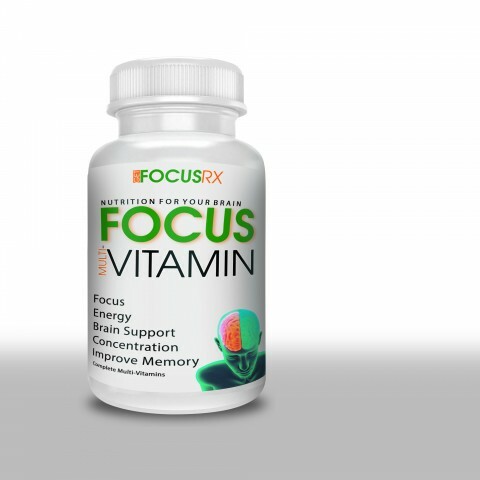 GetFocusRx is now friends with iYap360. GetFocusRx is now friends with brittany123. 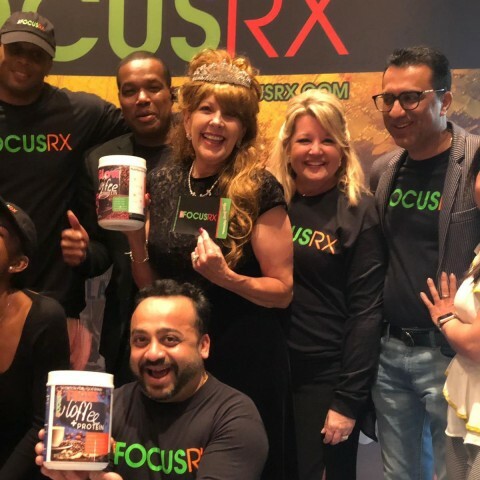 GetFocusRx is now friends with Johnny. rnGLOW® coffee with Protein contains all of the necessary hair, skin and nailboosting ingredients and protein in one delicious cup of coffee. 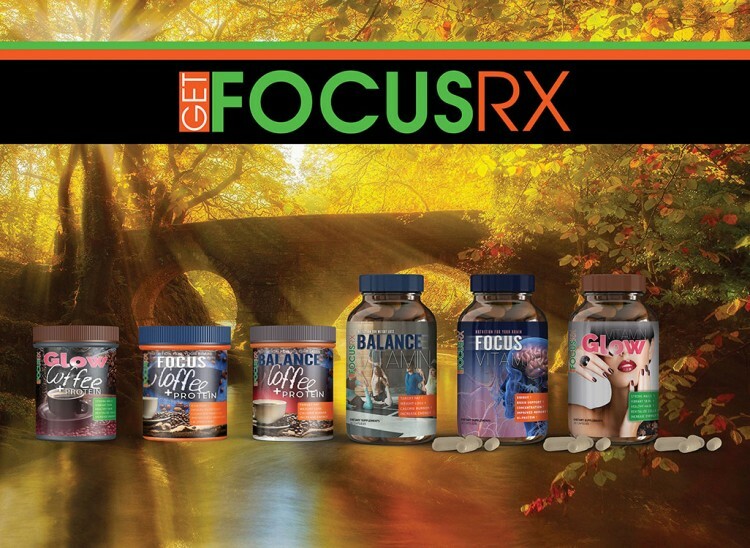 GetFocusRx is now friends with billboard. GetFocusRx is now friends with iYapMe. GLOW® coffee with Protein contains all of the necessary hair, skin and nail boosting ingredients and protein in one delicious cup of coffee.